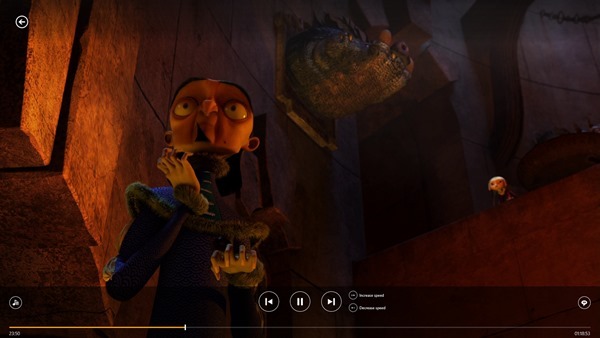 It has only taken the best part of 18 months, but VideoLAN has finally come through on its promise to tailor its famed VLC media player for users of Microsoft Windows 8 / 8.1. Finely tuned for seamless integration with the tiled interface, VLC for Windows 8 is now available to download, although unfortunately for Windows RT users, the RT edition is not quite ready. 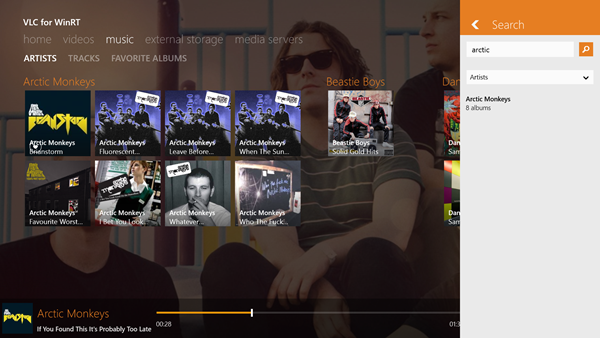 It was back in late 2012 – a short while after Microsoft officially released Windows 8 – that VideoLAN first teased some ideas and concept images of how the VLC for Windows 8 app might eventually look. Having made its very own Kickstarter page in order to get things up and running, it exceeded its $40,000 goal, and after the campaign, the company swiftly got to work on rebuilding the iconic media player from the ground up. 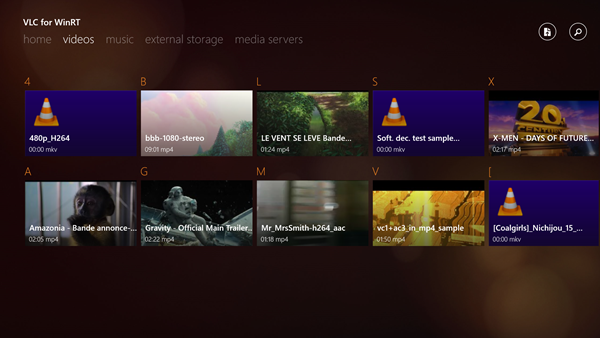 One of the reasons why VLC media player is held in such high regard among users of many different platforms is due to its inherent ability to handle almost any file format thrown at it, and with a completely remodeled version in-keeping with the look and feel of Windows 8 / 8.1, it finally caters to those running the latest version of the Redmond’s flagship operating system. With a teaser of the app’s Snap View back in January, we had a sneaking suspicion that the release was imminent, and now, it has been deemed ready for prime time use. Although it’s currently only available to those on Windows 8 / 8.1 (x86 and x64) with no RT support, it’s just a relief to finally see it hit the Windows Store. The release notes quip that the app can “play every kind of video,” but we knew that already, right? Right. Aside from doing what it has always done, the interface is very much in tune with the aesthetic of Windows 8 / 8.1 in general, and although we haven’t yet had a chance to test it out in a detailed manner, we’re very much looking forward to firing up some movies on it. 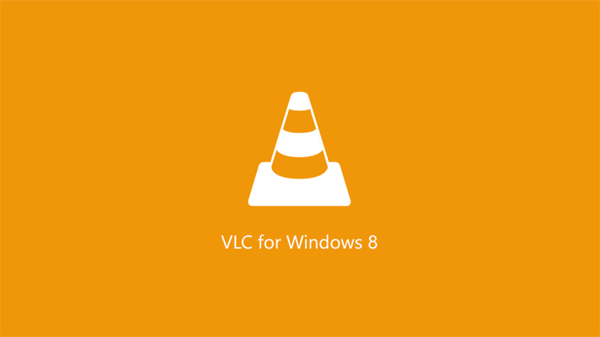 Grab VLC media player for Windows 8 / 8.1 via the direct link provided below, and we’ll keep you guys updated on the progress on the Windows RT support for the app, which we hopefully won’t have to wait too long for.